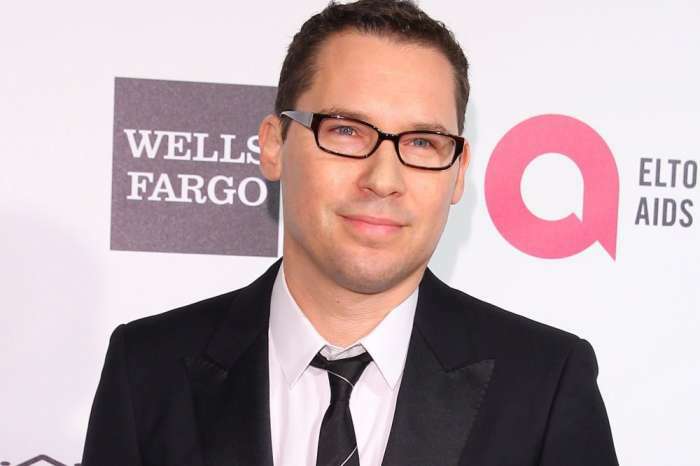 Celebrity Insider reported yesterday that 20th Century Fox fired Bryan Singer from directing the upcoming biopic on the legendary rock band Queen. In a press report released by the studio, they claimed it was due to his constant failure to show up to work. Bryan claims he had to take time off due to the health concerns of one his parents, but after he left to visit the United States, he returned to discover he had lost his job. 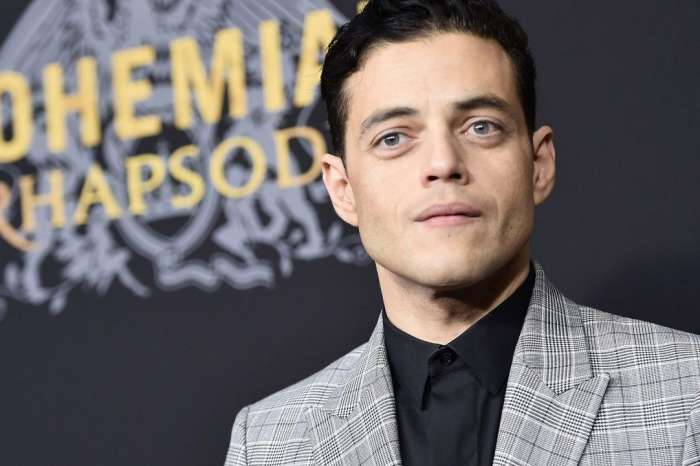 Furthermore, Bryan denied the charges of the clash between Rami Malek and himself, who will portray the late Freddie Mercury in the movie. Singer added that he wanted “nothing more” than to finish the project and honor the legacy of Queen, but the studio would not allow him time off to visit his parents. 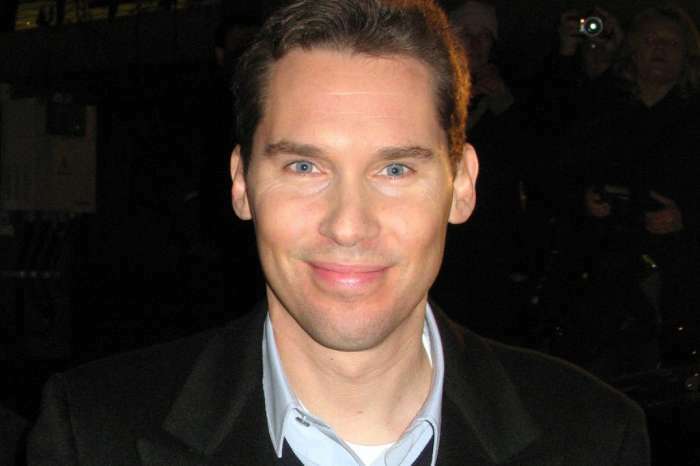 Bryan Singer is, perhaps, most known for producing and directing the X-Men series. However, his reputation has been called into question after the Harvey Weinstein allegations hit the mainstream press. The charges against the Hollywood executive came as part of the wave of allegations when the director had been accused of molesting a 17-year-old boy back in 1999, which he vehemently denied. Despite the official reports stating that he was fired due to leaving the set, or on Singer’s account – because of failing to receive time off – one can only speculate that the real reason for his termination is the charges of sexual assault. Perhaps the studio decided that it would be best to sever ties with the director following the charges against him.